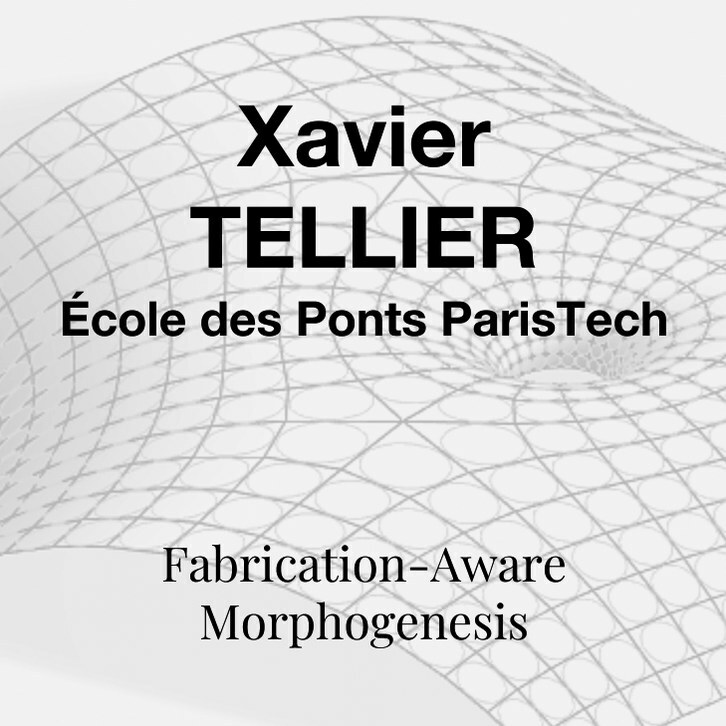 Xavier Tellier is a structural engineer and PhD candidate at the Laboratoire Navier at Ecole des Ponts ParisTech. 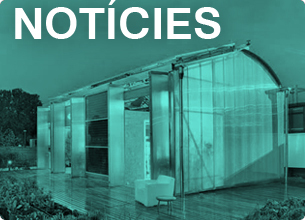 His doctoral research focuses on fabrication-aware design of free-form architectural envelopes. 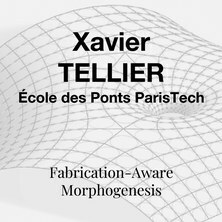 He has an engineering diploma from Ecole Polytechnique in France. He worked as a project engineer for COWI North America, where he was in charge of the geometry control of the Oculus Transportation Hub in New York during its construction phase. He also worked at Leicht Structures where he designed non-standard facade structures.